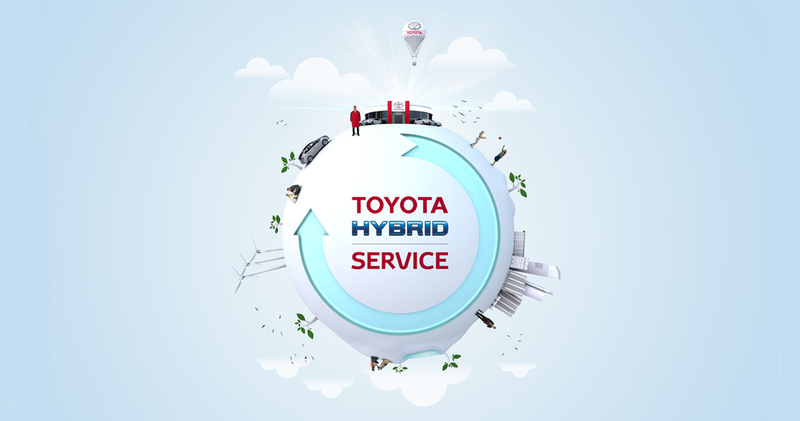 Did you know A Hybrid Health Check is included with every hybrid service booked with Grandons? Following a successful Hybrid Health Check, customers will benefit from a further one year’s (or 15,000km) Hybrid Battery Extended Care cover. Our highly trained & experienced Toyota Technicians know best how to look after your Toyota. Our technicians will test the whole Hybrid system and compile a written report that gives you all the information you need in order to understand the health of your Hybrid car. 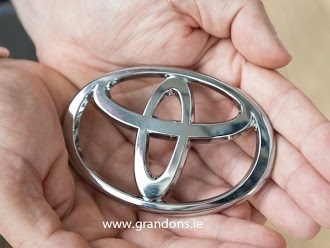 A Toyota Hybrid Health Check is now included with any Hybrid Service at Grandons.